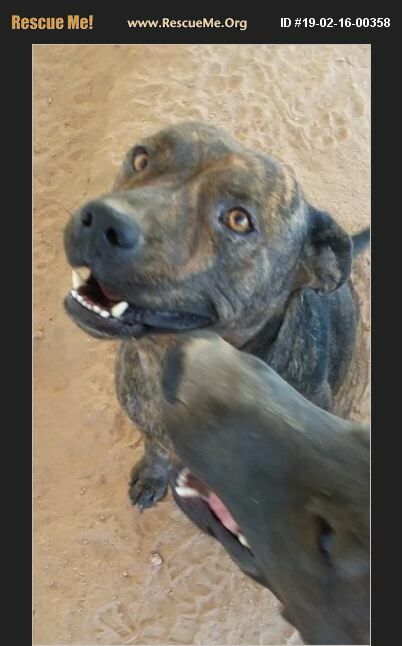 Arizona Dutch Shepherd Rescue View other Dutch Shepherds for adoption. Rosie is an amazing dog. She loves to play fetch and would love a home where she can go for walks and play with her owner. She is selective with alpha female dogs but otherwise gets along with big and small dogs at the rescue.